Android Wear watch 2.0 is based on Android Nougat 7.0. A few months back, we heard news of an upcoming feature of Android Oreo update in the form of a beta sequencer, which is only available for the LG Wear Watch Sport. Now Google is officially starting roll-out its Android Oreo update for Wear watch. 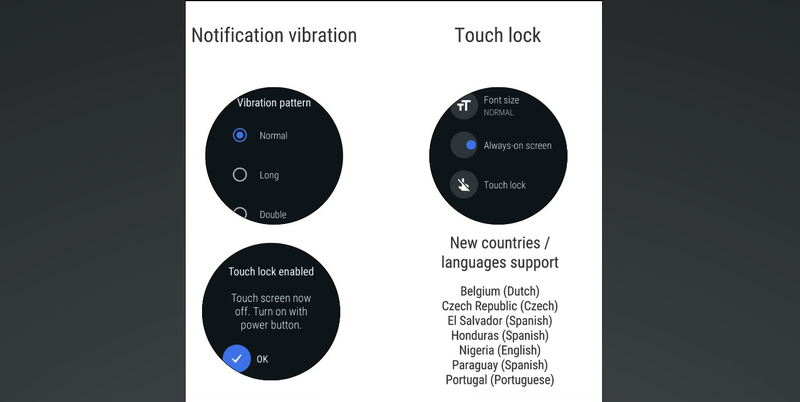 According to a post on the developer’s “Google+” account; Unlike Oreo feature on your Android device, the Android Wear Watch update is a much more minor issue, adding some new features. According to the announcement of Wearable Developer Activist “Hoi Lam” said, while the update is officially completed. You will get the update for your Android Wear watch is determined by each watch’s manufacturer. So, it just like your Android device, it may take a sometimes to reach your device is as up to date as can be.